Oh, you thought St. Patrick’s Day was over? Think again, my friend. 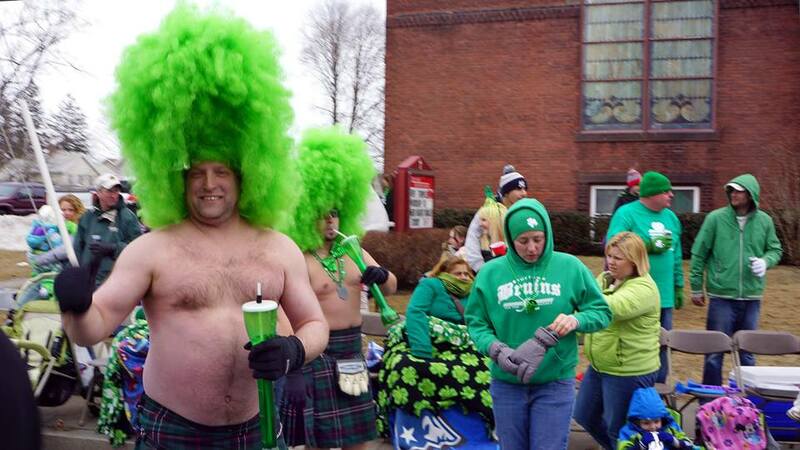 St. Patrick’s Day is not over until Holyoke SAYS it’s over. With a parade. Also, if you missed Bill in last weekend’s 24 Hour Theatre Project, well…let’s just say you missed out on something special. REALLY special. Actor and director Sam Rush talks about the plethora of upcoming area theatre events, and explains the difference between community theatre and New Century Theatre. Also, Bill urges everyone to act now on some important local issues.